Our clear, polycarbonate snow guard products help prevent damage from avalanching snow and ice while remaining practically invisible, adding beauty and function. 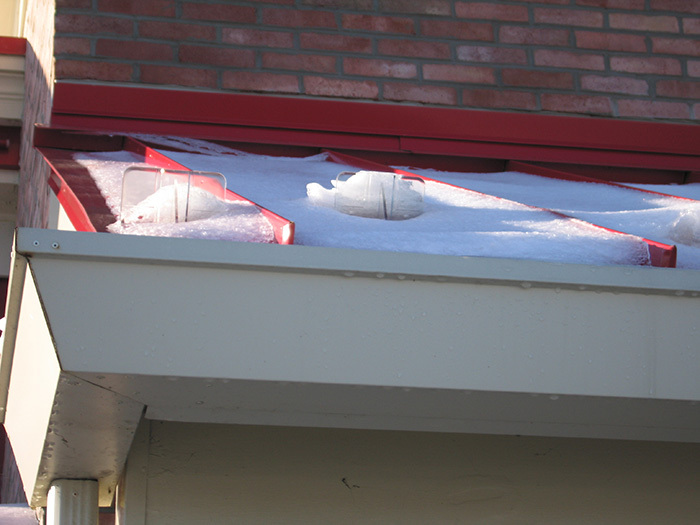 Snow guards are a practical, cost-effective addition to any sloped metal roof in winter climates. We invented the first polycarbonate pad style snow guards and we continue to be the leader.